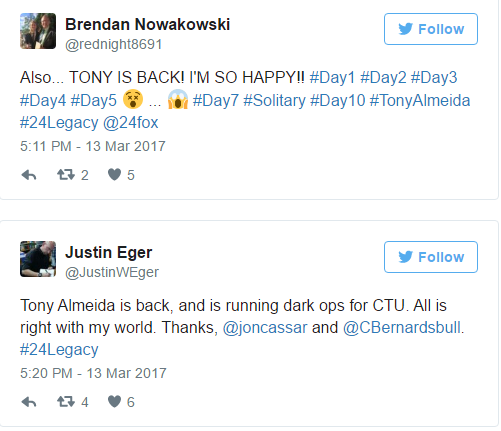 Season film 24 hour has brought back one of its old casts, as Tony Almeida finally made his comeback. 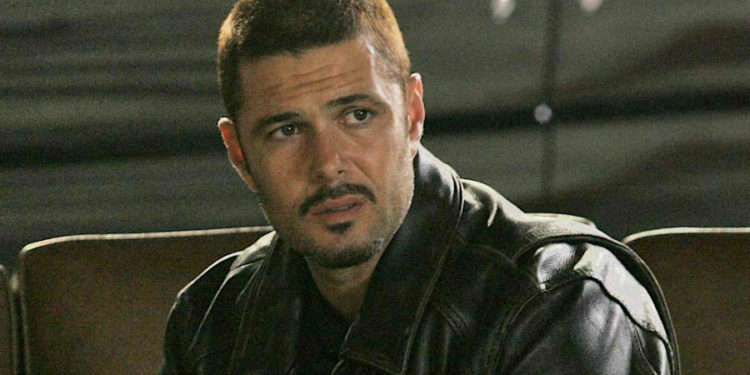 Carlos Bernard popped up as the hero-turned-villain in the latest episode of 24: Legacy, teaming up with former CTU director Rebecca Ingram. And the actor said that he was very excited to be back with the franchise. 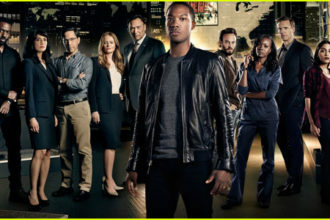 “This show is like my baby,” he told Entertainment Weekly. “For those of us who were there from the beginning, it’s kind of like your child in a way. 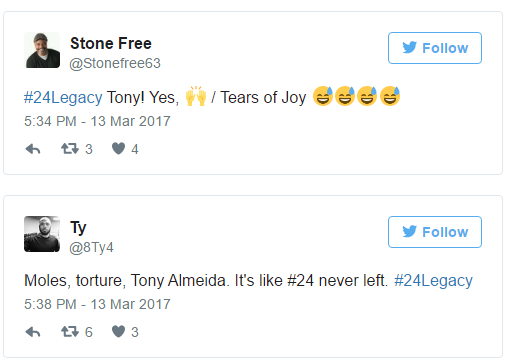 He wasn’t the only one excited. 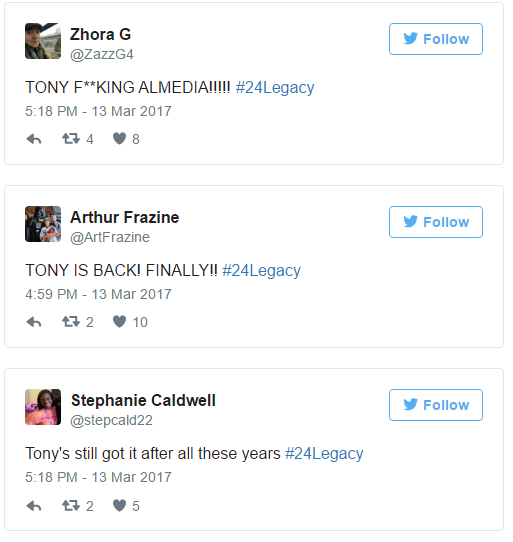 Fans in their droves took to Twitter to express their delight at his return. 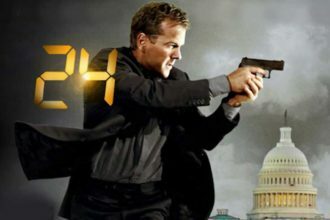 Bernard added that it was weird to return without seeing Kiefer Sutherland (who plays Jack Bauer) and Mary-Lynn Rajskub (Chloe O’Brian), and instead seeing unfamiliar faces. Jean Smart, who played Martha Logan in the original series, has also suggested that she would love to reprise her character.